Sunny Patch is an imaginative world filled with whimsical,adorable characters boys and girls will love. With their Sunny Patch friends to help guide them, children are inspired to learn about and appreciate all living things. 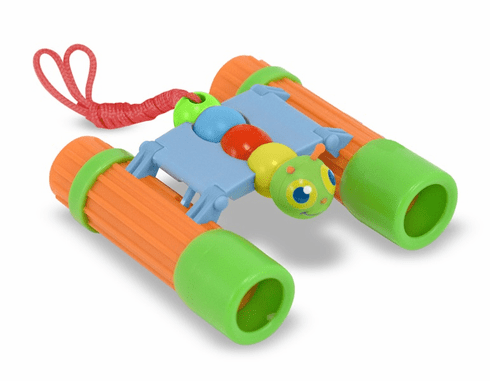 This set of binoculars is built with the active child in mind. Made of sturdy plastic it is sure to survive most of the abuse your child can dish out to it. Ages 3+ 4.5" x 2.75" x 1.75"